Double ensuite room. Each bedroom has a colour TV, radio alarm clock and hairdryer as standard. We also include a courtesy tray, for you to sample local teas and coffees, to make you feel more at home. Twin bedded ensuite room. Each bedroom has a colour TV, radio alarm clock and hairdryer as standard. We also include a courtesy tray, for you to sample local teas and coffees, to make you feel more at home. Double bedded room with use of a private bathroom (Bathroom situated opposite the bedroom). Each bedroom has a colour TV, radio alarm clock and hairdryer as standard. We also include a courtesy tray for you to sample local teas and coffees, to make you feel more at home. 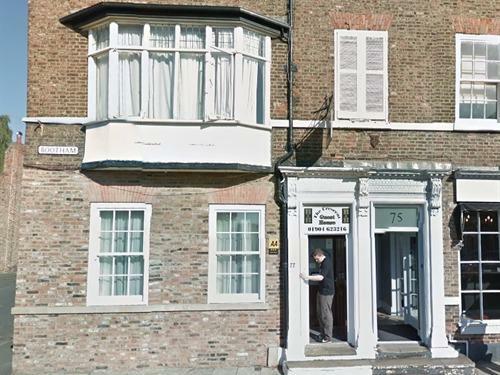 Single bedded room with use of a private bathroom (Toilet and shower room situated just outside the bedroom). Each bedroom has a colour TV, radio alarm clock and hairdryer as standard. We also include a courtesy tray for you to sample local teas and coffees, to make you feel more at home. 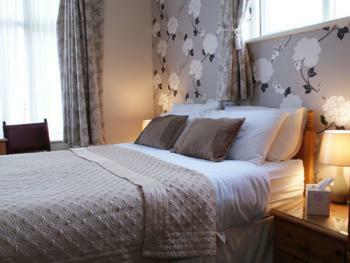 Family ensuite room with a double bed and 1 single bed in the room. Each bedroom has a colour TV, radio alarm clock and hairdryer as standard. We also include a courtesy tray for you to sample local teas and coffees. 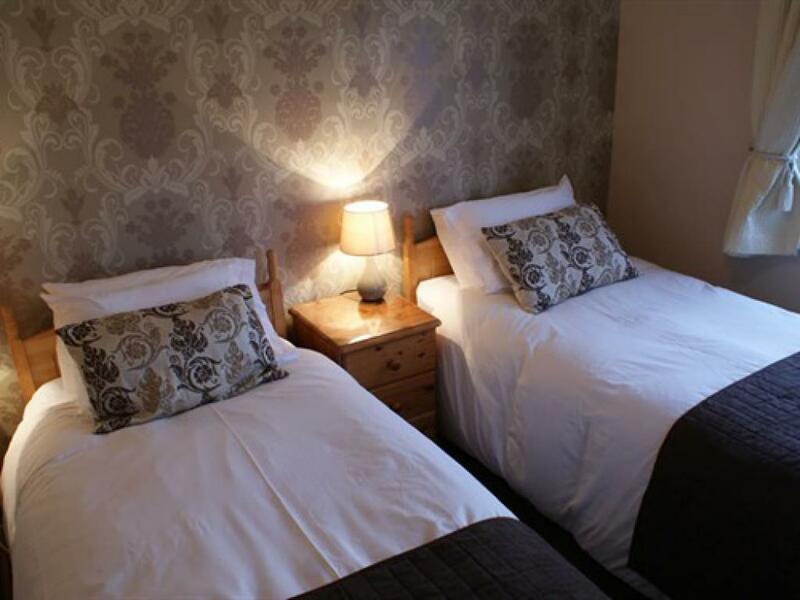 Ground floor rooms which are en-suite with both bath and shower facilities with a comfortable double bed,flat screen t.v , tea and coffee making facilities. We also provide hairdryers and fluffy white towels. Jason and Lisa Lowery are the proud owners of The Crescent Guest House, a privately owned,AA 3 star gold award bed and breakfast accommodation built in 1770. 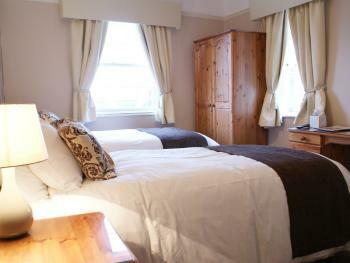 They have lovingly and sympathetically restored the Georgian residence to offer well appointed, beautiful rooms. Situated in Bootham, only a 5 minute walk from York city centre and York Minster. 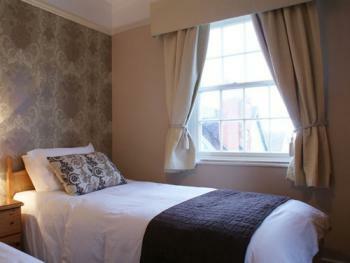 You can view York's medieval city walls, and the multitude of shops and museums that it has to offer, within minutes. 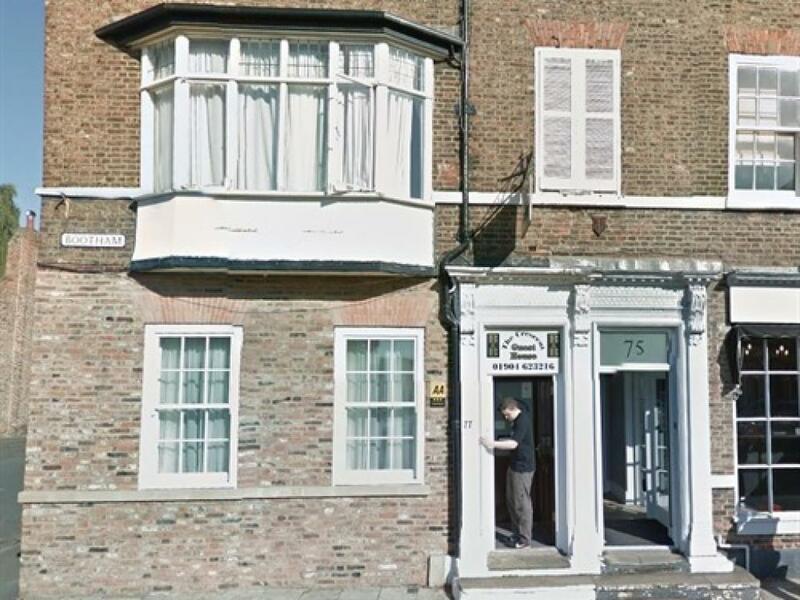 We are located only 200 yards from the registry office, and the central library and York Racecourse is only a few minutes drive away. We offer on street parking permits free of charge for our guests. 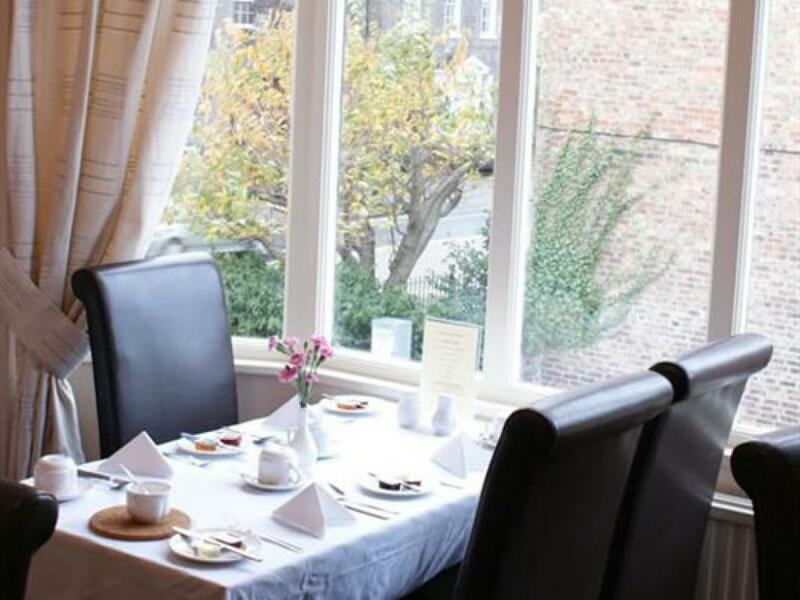 The Crescent Guest House is an ideal base for anyone visiting York, North Yorkshire and the surrounding countryside. York is an ideal base to explore the many attractions of Yorkshire, including: The National Railway Museum, the Dales, Castle Howard, or The Royal Armouries in Leeds. The coast is only a short distance away. Visit Whitby - famous for Bram Stoker's Dracula and Captain Cook; Scarborough - Yorkshire's premier seaside resort; or the beautiful Bempton/Flamborough coastline. 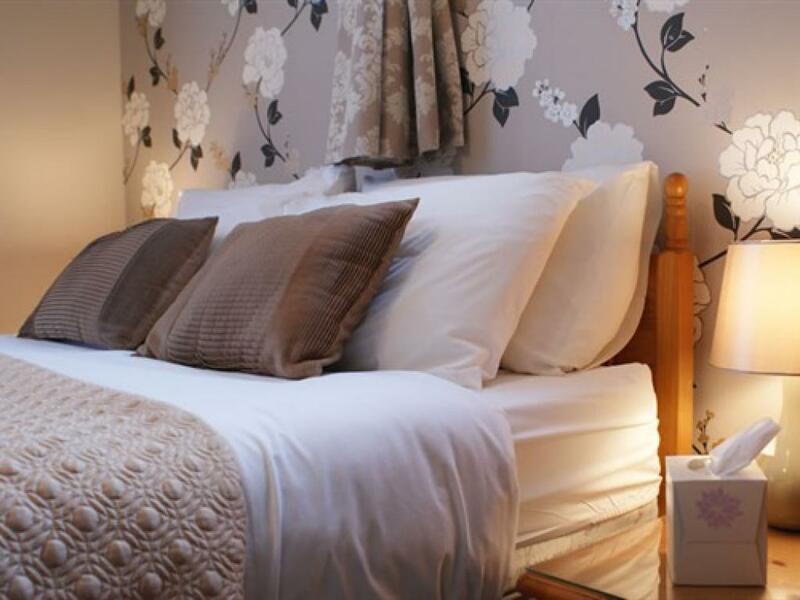 You are guaranteed quality and superb accommodation in historic surroundings, and you can rest assured of a warm and friendly welcome when you stay here! 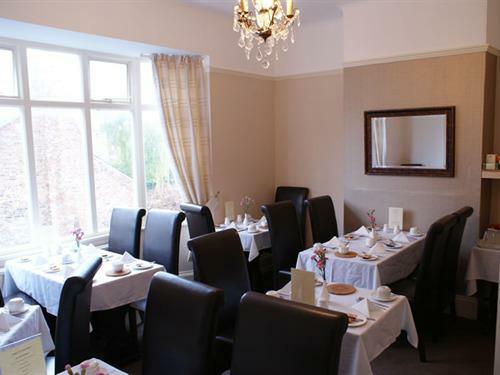 We have Wi-Fi and all rooms have LCD TVs with freeview channels, tea and coffee making facilities, radio alarm clocks and hairdryers.